It seems there is a little trouble in the British Royal Palace. The royal family is undergoing a remarkable time in History. 10 months after the Royal wedding between Prince Harry and Meghan Markle, the duo has taken a rather unusual decision to quit the Buckingham palace to go live on their own. This is coming on the heels of their decision to separate their office from the Kensington Palace. There was initially a split of household even when they all lived there. 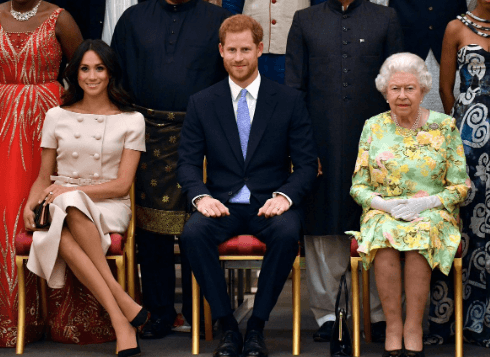 The couples still had their offices at Kensington, but recently the Duke and Duchess of Sussex moved their office to Buckingham Palace in order to operate on their own. The Queen was informed of this step and she approved it. 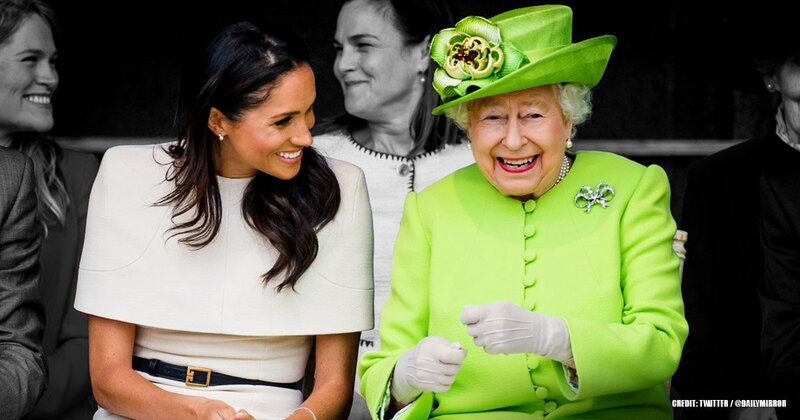 That wasn’t enough for the Sussex Royals as they went a step further by requesting for a total split both in office duties and household from the Buckingham Palace, which is quite a long shot. They had been neighbors at Kensington Palace with William and Kate who have their 21-room apartment there. 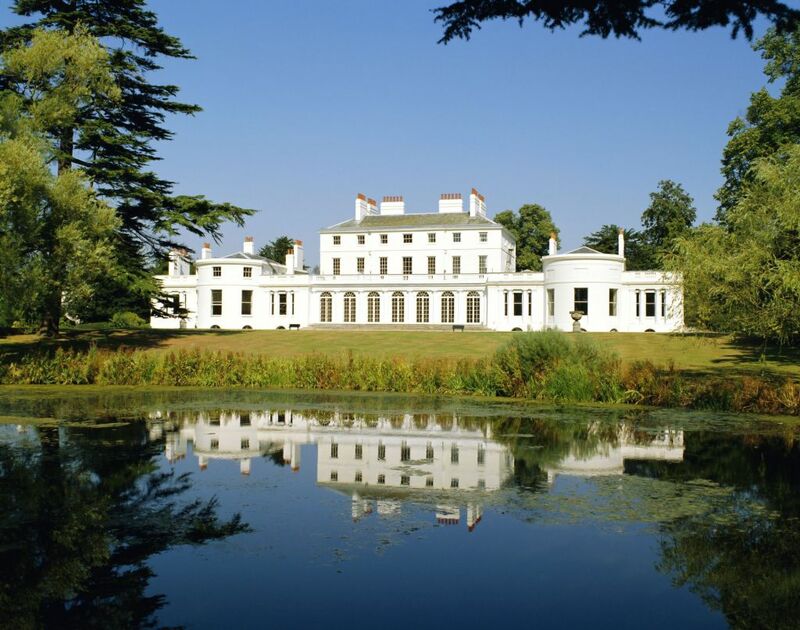 Now it seems that era is over as the Duke and Duchess of Sussex are making major renovations to Frogmore Cottage, on the Windsor estate, 40 miles outside of London. 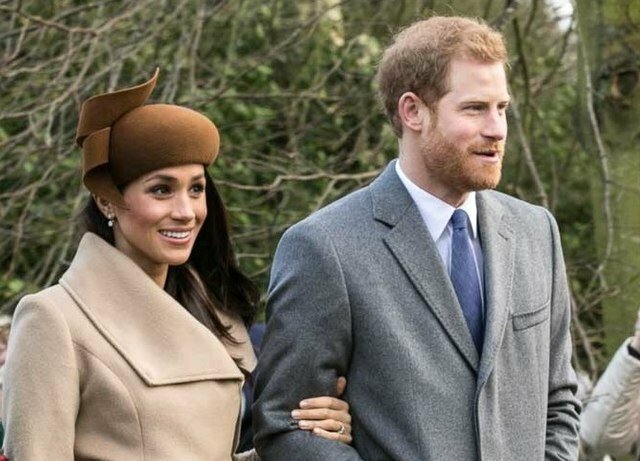 These preparations are expected to be completed before the birth of the Sussex baby in late April. 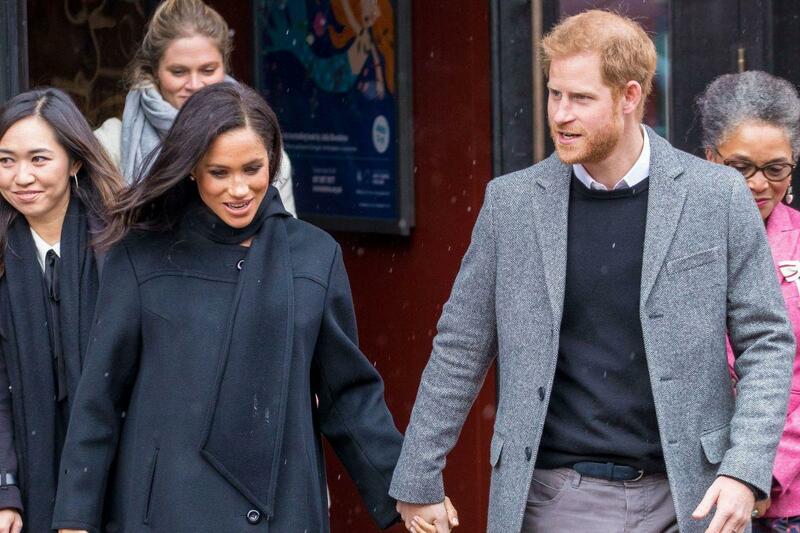 This means that there are chances of total independence for the Meghan and Harry duo. The question here is, why the decision? Did the Queen approve it and what is the implication for the Royal Family? "Harry feels very imprisoned at the Palace". 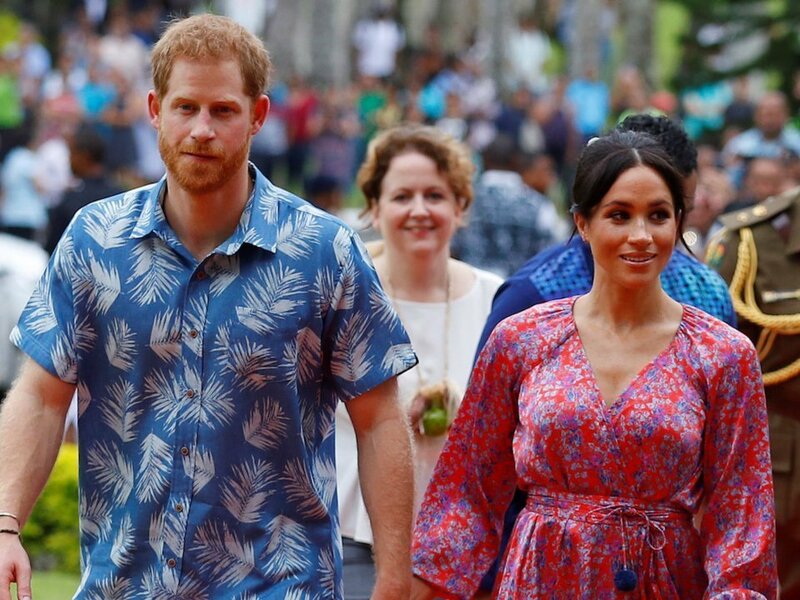 This seems it has everything to do with his marriage to Meghan Markle and rumors of an unhealthy rift between the Meghan and Kate. The thought is that the couple wanted the split in order to build and establish their own structures, outside the Royal Family. Prince Harry's life has much being controlled by His Grandmother and his position in the family. His marriage seems to herald the beginning of new things, and starting up a new family means he might want to express his own personal preferences and interests, to do his personal philanthropy and activism. There were also reports that the Sussex couple does not want their children to grow up with the hype of the Royal life, and Frogmore cottage offers a quiet and wider environment for the Family. This cottage is a small part of Frogmore House where the couple held their evening reception after their wedding in May. We guess having to live a supervised life is quite stressful for the Prince. Living in the Buckingham palace means all decisions including their charities and patronages will fall under the jurisdiction of the Queen. Does the Queen approve of it? Reports have it that the Queen agreed to the initial decision to officially split the Royal Courts of Princes Harry and William, with Prince Harry based at Buckingham and Prince William at Kensington Palace. With the new decision of Prince Harry to take his household 40 miles outside London and away from the control and Supervision of Buckingham, the Queen and Prince Charles insist that all official matters should still remain at Buckingham. "There is an institutional structure that does not allow that kind of independence. The feeling is that it’s good to have the Duke and Duchess of Sussex under the jurisdiction of Buckingham Palace, so they can't just go off and do their own thing". Why does the Queen feel so? The Susexxes are a big part of the Royal Family who represents the Queen on engagements, so they have to be under the supervision of Buckingham Palace. Splitting from Kensington was fine, but from Buckinghamshire, that was a step too far. The Queen certainly does not feel comfortable with that, as it is a breach of Royal protocols. That step would have seriously limited her influence over Meghan and Harry and decisions they would take in the future. What are the implications of this? Even with the Queen’s refusal, the couple will still go ahead with a move to Frogmore Cottage even though they are still required to maintain their office at Buckingham Palace. 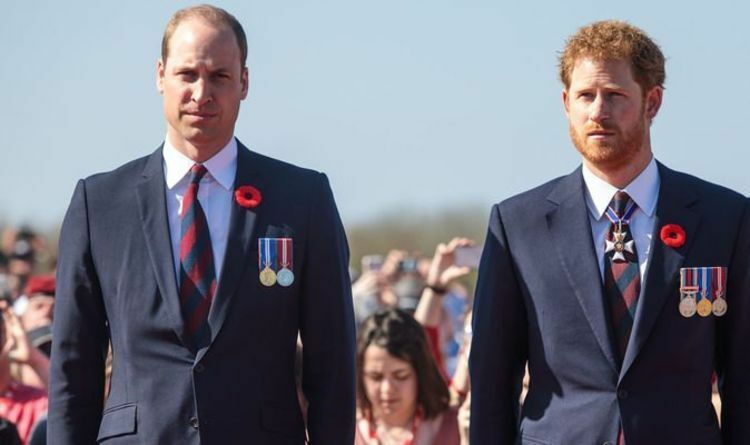 After having spent 3 decades of their lives in joint activities including doing office work together, Prince Harry and William will now formally split up responsibilities and duties. Their offices are now separate including staff. It also means that they will both handle their interests, beliefs, patronages, and charities as separate entities. 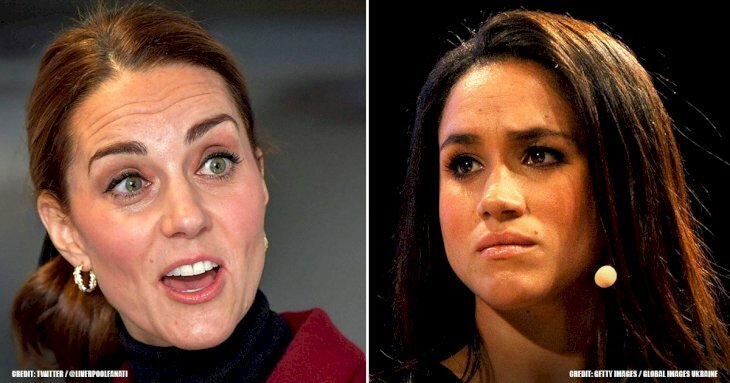 This also would mean that both Princes will now take up separate responsibilities, with Prince William preparing for His ascent to the throne being the second-in-line after Prince Charles. 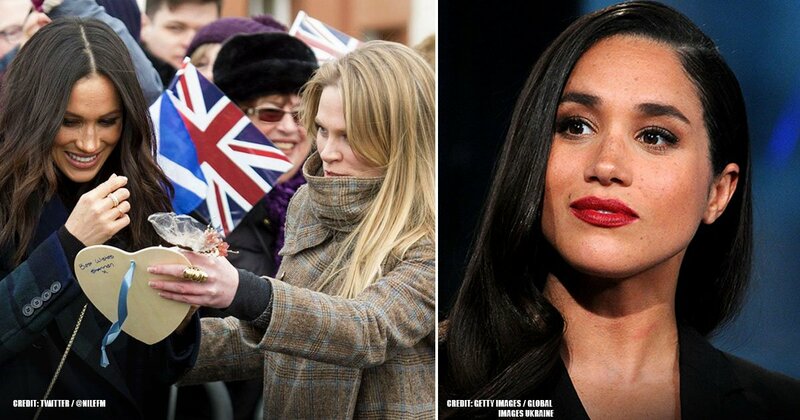 Nikkhah also reported that Meghan and Harry had hoped for "total royal freedom," but will instead have their household base at Buckingham Palace. 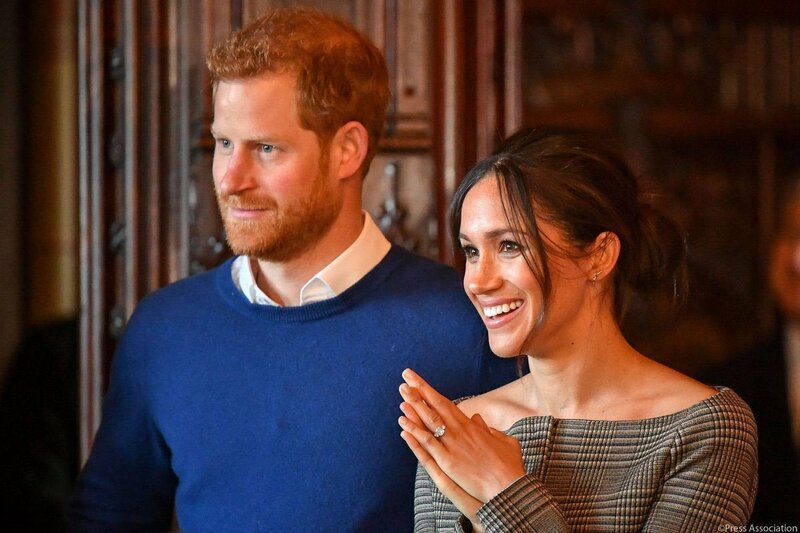 While Frogmore Cottage will be the couple's full-time home, they'll have a base in Buckingham Palace for when they're carrying out official business there. 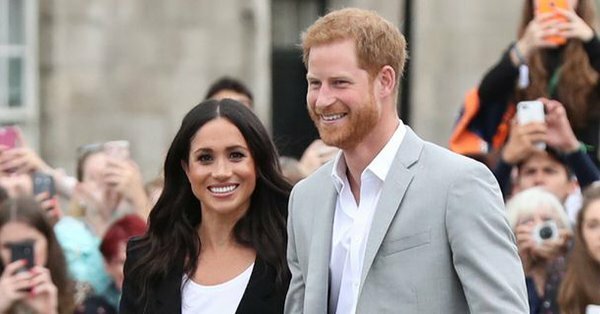 With the creation of their own household, big changes are on the horizon for Meghan and Harry, but "complete independence" is not one of them. This split will only be evident in the staff composition and of course, Social Media handles. It is expected that the Susexxes will operate a separate media handle from the Palace Handle. Although this hasn’t been confirmed. 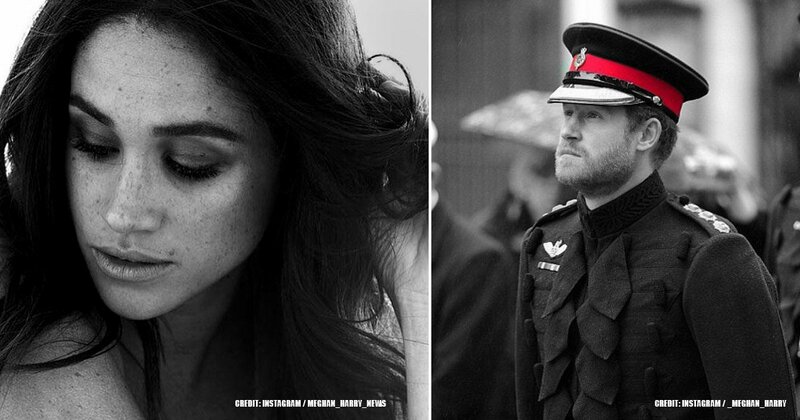 It wouldn’t be a new thing for Meghan Markle as she had been a frequent Instagrammer before the marriage happened, it would be like old times for her. We can’t wait for the unveiling of @Sussexes or maybe an @M&H feed. This is an unusual happening for the Royals. 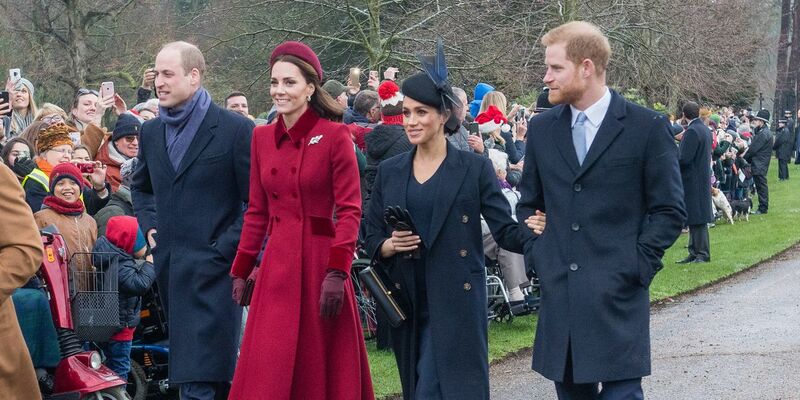 We do hope that it does not affect the cordial relationship existing between the “fab four”, which seemed to have been smoothened by the public display of affection between Kate and Meghan, the royal sisters-in-law, at the Commonwealth day service. Well, a visit is always possible especially when our Spring baby arrives to meet 3 grown cousins. We do hope that no further drama comes up as we excitedly wait for the Royal birth. We will keep you updated on happenings, but before then, share with us what this means for the Royal Family and maybe the British people in the long run. We would like to hear your opinions and thoughts.